Finally, a home built for tomorrow is available today. 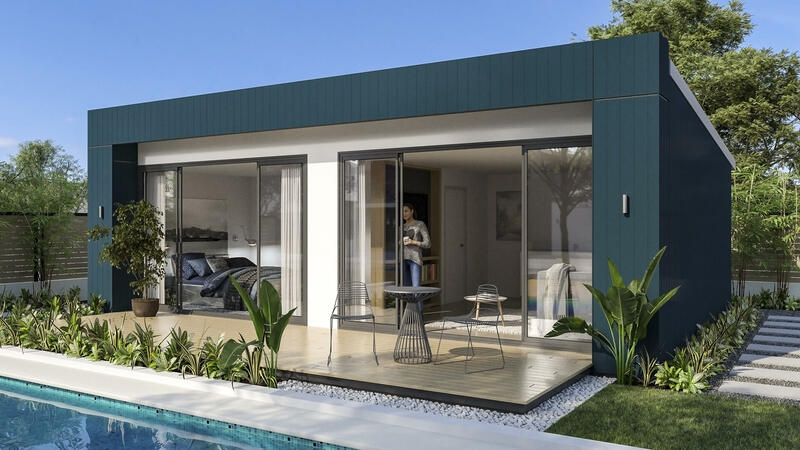 Committed to increased energy efficiency through solar passive design, the Hybrid Home from mygen Homes is designed and built for our climate and our generation. 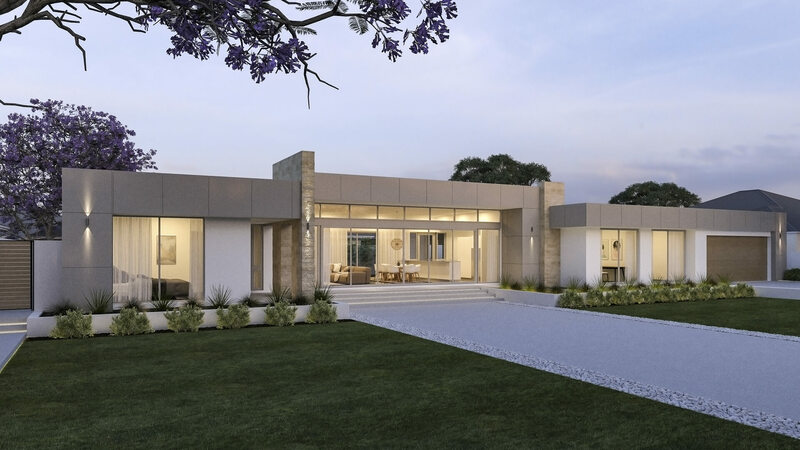 You might ask, what is solar passive design and why is it so important? Basically, it’s making sure your house is designed in a way that your windows, walls, and floor use the solar energy to generate heat in winter then repel it in summer. So in summer, your home doesn’t cook all day forcing you to run the air con on fan #3 at 21 degrees all day and night. No doubt you’ve made the comment ‘why is this house so hot!’ Well, that’s why. In addition, we use a combination of brick and energy efficient walling. A well-insulated light weight wall can attain a much higher R-value than say a standard wall, which allows for great flexibility with design and keeps you cooler in summer and warmer in winter. Then we come to the really exciting bit … The exterior! 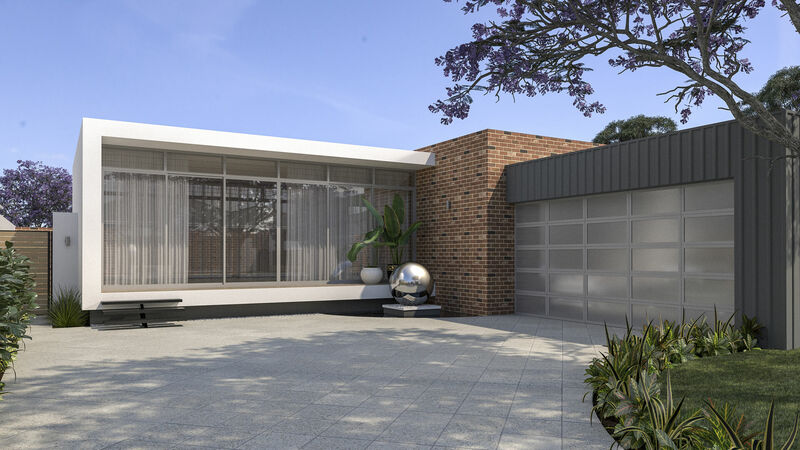 Using a combination of materials built and tested for our climate, you can achieve an Architectural look on a second home buyer budget. 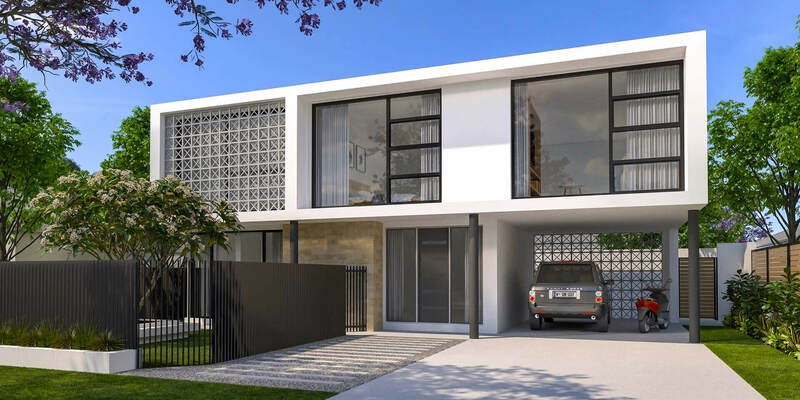 We’ve partnered with Australia’s leading suppliers of exterior cladding products to give you exterior styling options you only thought possible on million-dollar custom built homes. As mygen Homes prepares for the future, we continue to embrace innovative construction materials and techniques, to build homes that are energy efficient, environmentally conscious, and offer complete design freedom without the price tag. 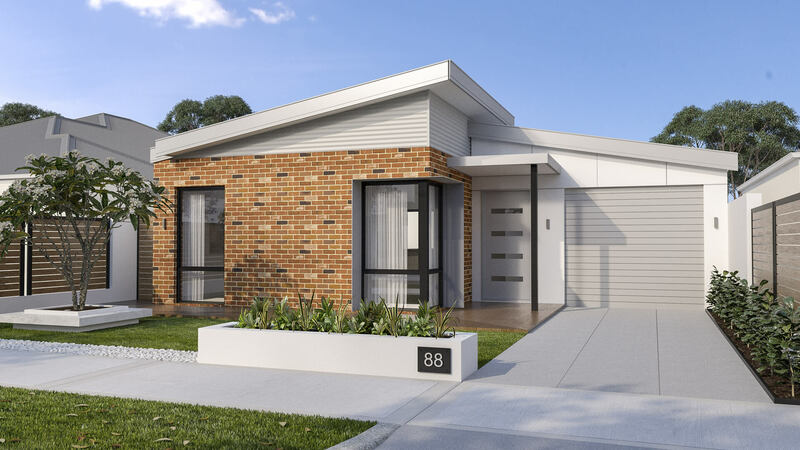 To find out more and discuss how you can build your custom Hybrid Homes request an information brochure or speak to one of our consultants today.